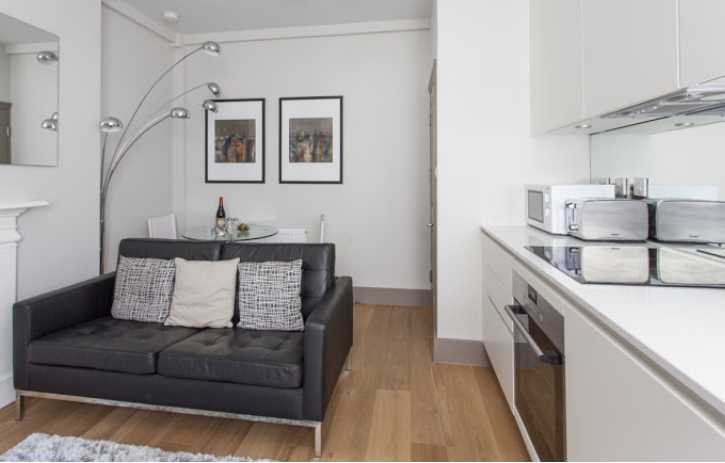 The city forms the largest market for short let accommodation for business and leisure in Europe. 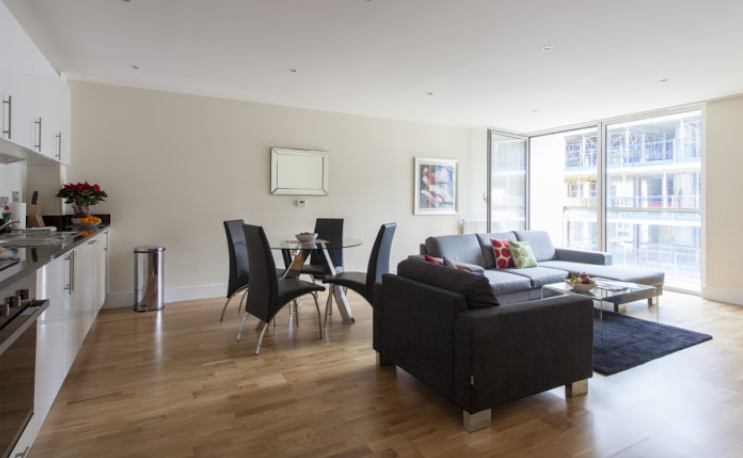 Halo works with properties in London to ensure you have access to locations and rates to suit your requirements. 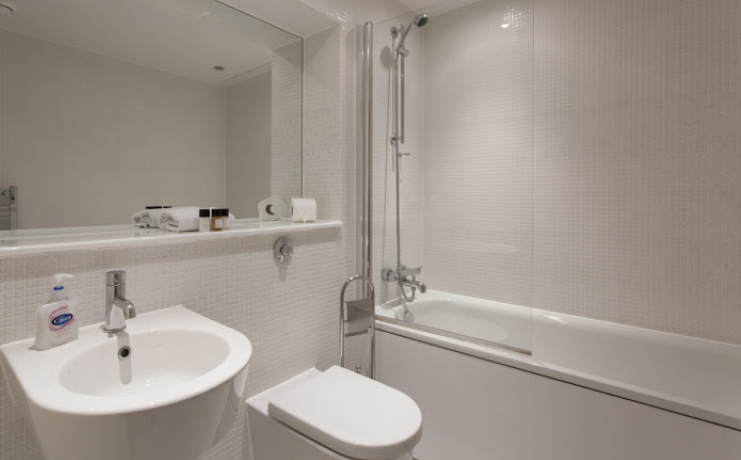 Capital of England and the largest city in the United Kingdom, London is also Britain’s Number One tourist destination. 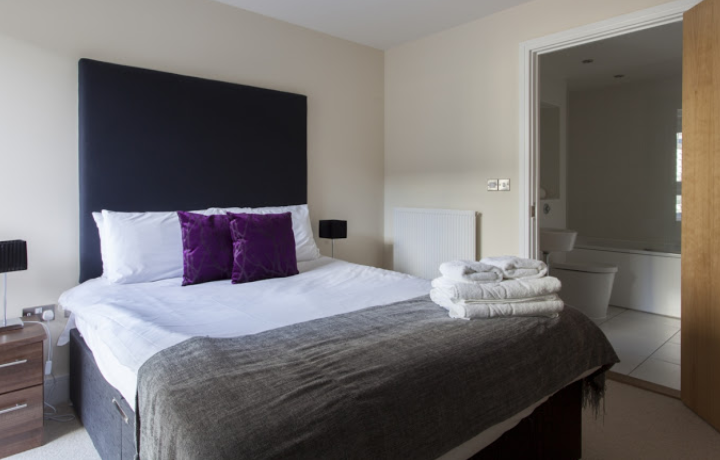 In addition to leisure travel, as manufacturing, trading and financial services centre, London is a significant business travel destination and London accommodation is always in high demand. 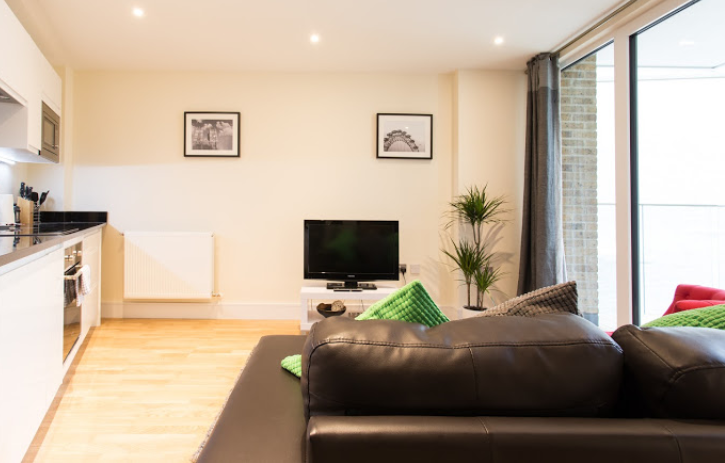 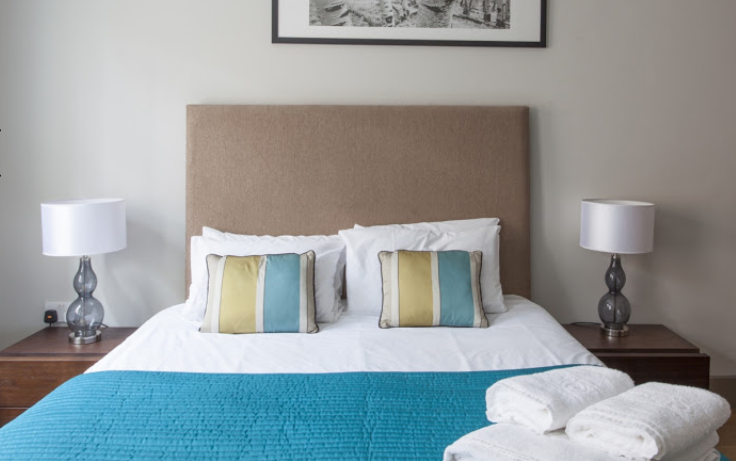 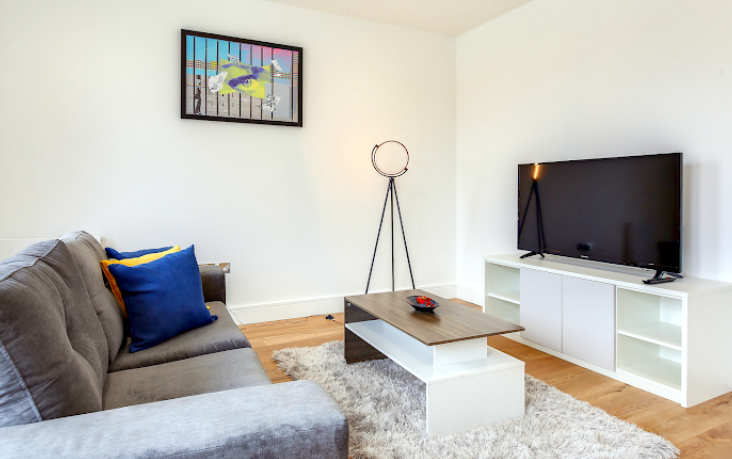 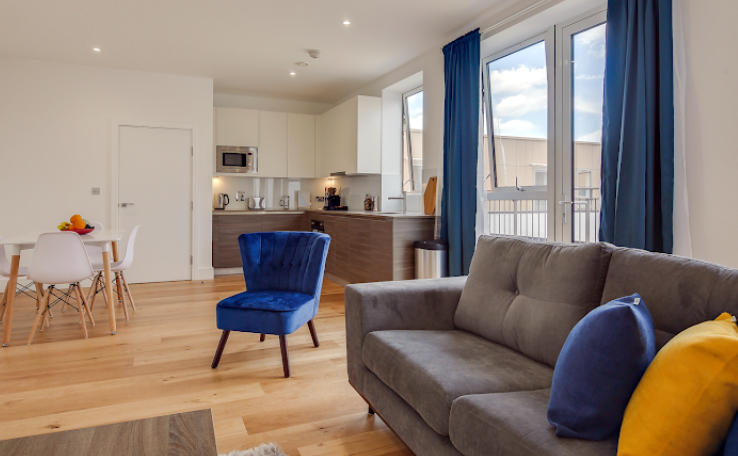 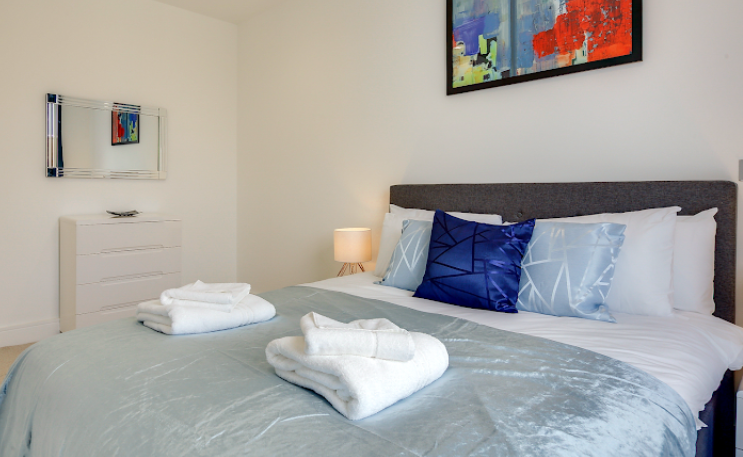 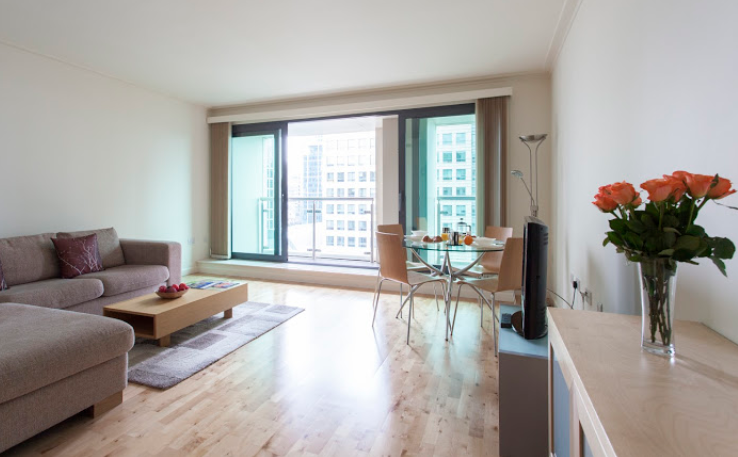 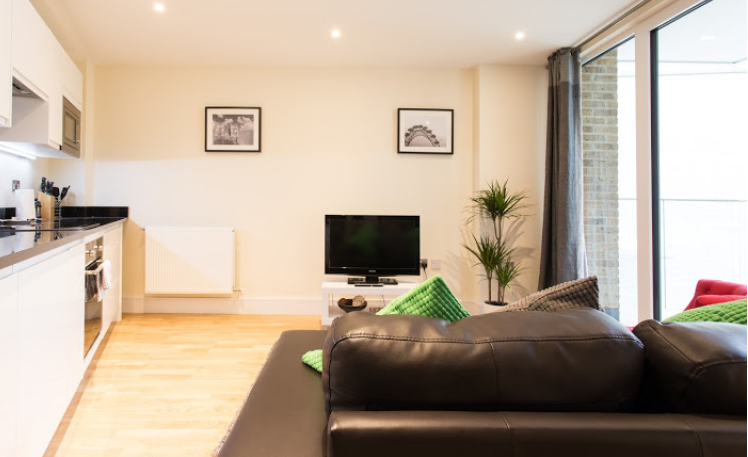 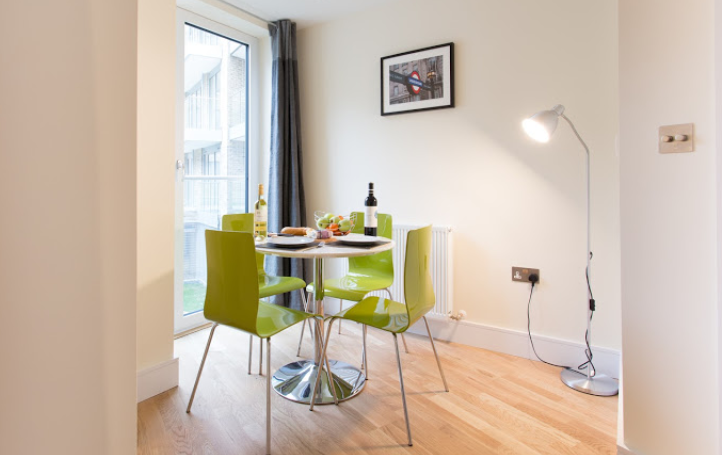 So whether you need a studio apartment in Shoreditch, a 1-bedroom apartment in Canary Wharf or a 2-bed in Kensington, Halo Serviced Apartments will find the right accommodation for you, wherever you wish to stay, in whatever apartment type you require and however long or short your proposed stay will be.